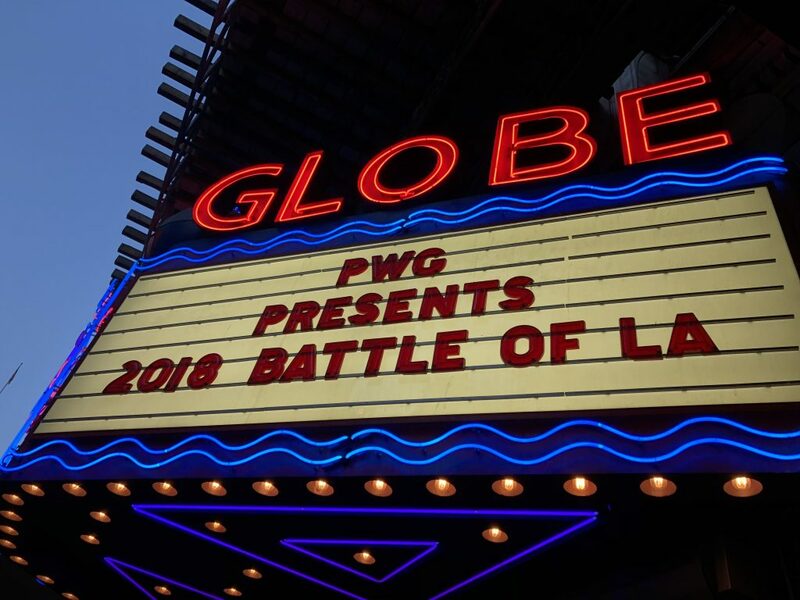 PWG’s BATTLE OF LOS ANGELES has happened, and our hosts were in the room where it happened! Join them as they talk about all three nights of this fantastic tournament! They then discuss a somewhat underwhelming 205 LIVE, and one of the best matches they’ve seen on NXT in a while! Then, they head back to THE YEAR 2000 to discuss Mikey Whipwreck & Tajiri taking on Super Crazy & Kid Kash from ECW’S MASSACRE ON 34TH STREET!